The females grow up to 4.3 in., the males are .75-2.5 in. They can be bothered by members of the same genus, sometimes damsels. 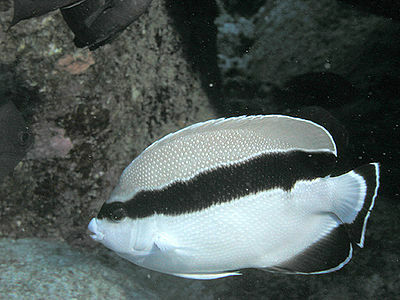 The females can be aggressive to other fish. The minimum tank size 40 gal. 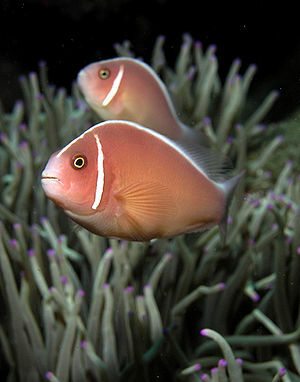 Orange Skunk Anemonefish should be fed meaty foods such as Mysids, Brine Shrimp, Krill, and Plankton, 2-3 times a day. This fish does best if kept in pairs with a host anemone.